Using power to make a difference in people's lives. 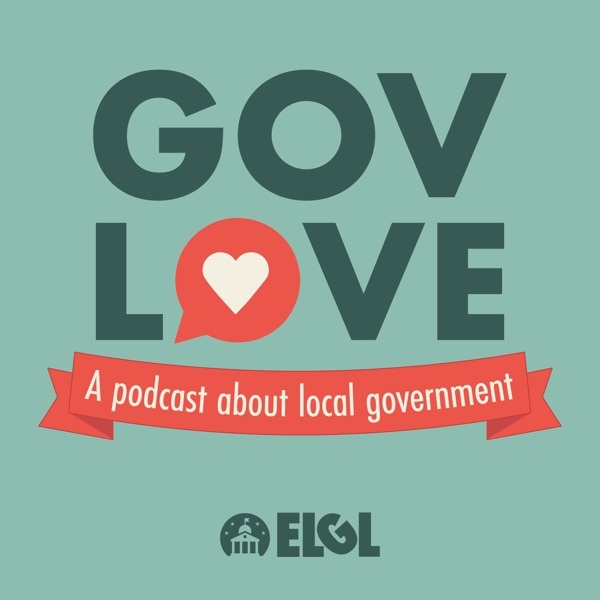 Nashville, Tennessee's first female Mayor, Megan Barry, joins GovLove to talk about her path into public service and her time as Mayor. Mayor Barry discusses inspiring women and girls to run for elected office, diversity in local government, and Nashville's vision zero efforts. Topics: Lightning round (2:55), The influence of her parents on her career (9:00), Her experience as a woman in politics (13:20), Inspiring women and girls to run for elected office (15:55), Women for Tennessee's Future (17:45), Diversity and inclusion initiatives in Nashville (22:10), Working with the Metro Council on issues like transportation, housing and MLS (25:35), Her career as a politician (37:25), Balancing work and life and the death of her son (42:30), and why she takes the bus to work (51:35).